In March I was contacted by an editor from The Washingtonian to write an article on the best personal shoppers in DC. <Here's where I started jumping up and down with extreme elation!! !> I'm so excited to announce that the issue is ON STANDS NOW!!! 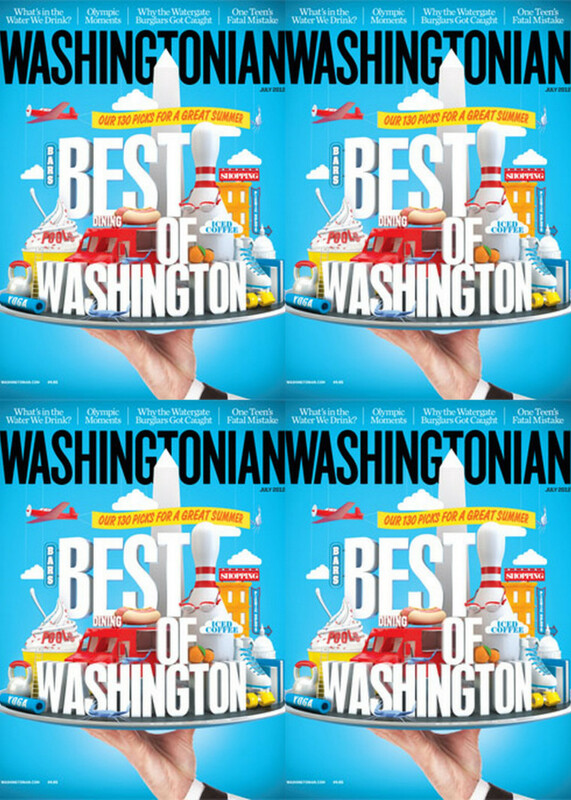 For those of you who don't live in the DC area and are not familiar - The Washingtonian is a monthly magazine and guide to all the best things in DC! Yesterday, I posted a sneak peak to the article on Instagram. If you haven't joined me there, please do @aloyallove! You can follow me via the Instagram app from your iPhone or Android or follow me on your computer via Instagrid. Stay tuned to see how I style the dress (picked out by the winning personal shopper) for my big date with my husband. Until then, pick up a copy of the latest issue of The Washingtonian and let me know what you think! Wow what a great opportunity! Congrats and i cant wait to read the article. Nice! Congratulations. Gonna cop the issue, too.